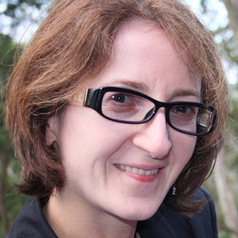 Dr Agata Mrva-Montoya has worked at Sydney University Press since 2008, in a role combining editing, project management and social media. She is interested in the impact of new technologies on scholarly publishing, editing and books in general. She is also a member of Human Animal Research Network at the University of Sydney.